I use a Bergeron springbar tool and the pliers, especially when dealing with the bracelet. jmsrolls, dawiz, Morrisdog and 4 others like this. 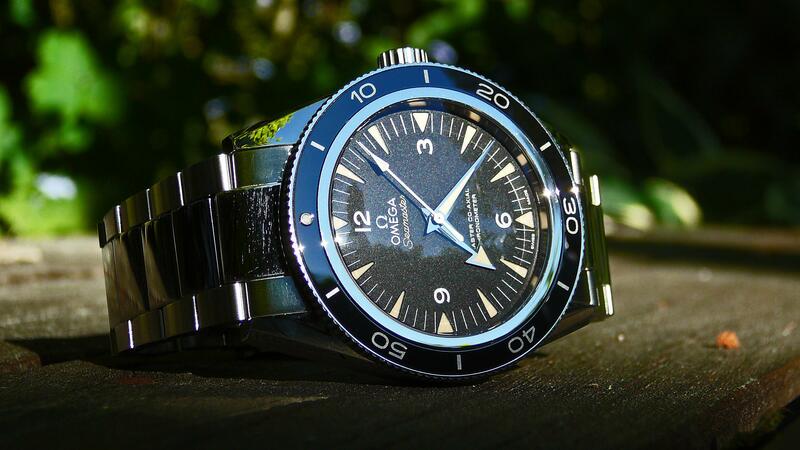 Its less expensive in Switzerland, not by much but inquire at AD or official omega shop. I paid less than what people stated on various forums. Must admit I am in love with mine trying to rotate with my other watches but keep finding excuses to go back to my Master 300 SS. Looked great in Monaco and south of France only took one rather than 2. How easy is it to change the straps, and am I likely to scratch the watch when changing them. This is my second Omega, and I love it. After weeks of fighting with my banks glitchy system to wire money for my Seamaster, I finally got it. I was not able to remove the band, so I took it to a local jeweler to let them do it. They also couldn't remove the band, but they did manage to gouge the case through some text on the lug, mangle part of the bracelet, and dent one of the lugs. Other than that it was a great week of ownership.